1) The first way is to focus on your heading, because heading is the first era where an user looks first. So you have to choose high ranking keywords for your heading. Personally i think that heading is the attention to your blog/website. 2) The second tip is keyword, keyword are the first thing that people would see on SERPs (Search Engine Results Pages). Choose keyword wisely. Because your whole article depends on high and rich keywords. Always choose an descriptive and eye-catching. 3) Third one is, put as much information as you can. Your post must be contain at-least 1500-3000 words. People love those blogs that contain useful stuff. Put all relevant information into your post. 4) Images! yes images play an vital role in your post. Always remember that ALT Tags are very important for images. Alt tags and keywords for images can improve blog’s SEO. 5) Include your keywords in the meta tags, and don't forget to write an short description about your article/post. Always remember "Quality of content". Remember, More written words means more keywords and important phrases being thrown around for web crawlers to collect and index. 6) Try to refrain from using random letters and numbers in URLs (such as www.myblog.com/1478ku5294/hjsippav123) as these don’t make any sense to anyone. Always use descriptive phrase for your post. Through this Google can learn more about your site and you can set your url with permalink. 7) The next tip is give interlinks to your blog. Google will love those blogs which have an internal links. 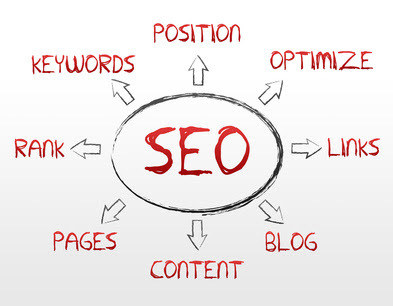 It helps to improve SEO. Also it will improve your bounce rate. 8) Always remember, do not overpopulate your Post With much keywords. Keep your keyword density percentage between 3% to 4% of your page’s. 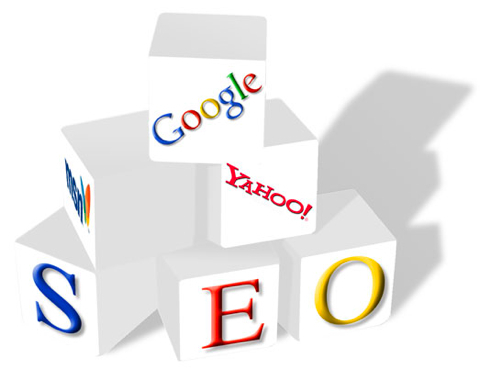 If you page content could not be in a limit then your site penalized by Google. 9) Note that well-written links improve site-navigation and user experience. Always use Synonymous Keywords for your posts because it will gain more traffic for your article very easily. 10) Last but not the least, if you really want to optimize your blog posts then you have to follow these simple rules and regulations. 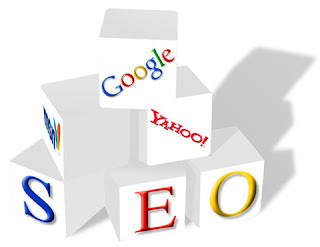 If you really do it then you able to gain huge traffic for your blog and then your posts appear on Google's pages. As you see an image above which shows SEO'S components, just look at this image and think of your blog and learn what to do and how to do?